I've been meaning to post this a while back but, excuse me, I'm a bit lazy. 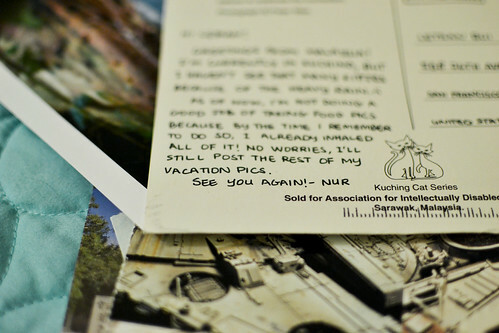 I got a postcard from my friend, Nur, all the way from Malaysia. 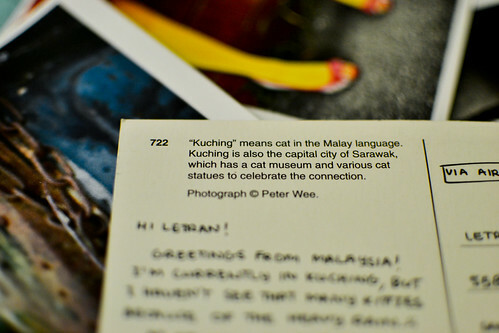 Because it's from Kuching! A cat city! Can you believe it? 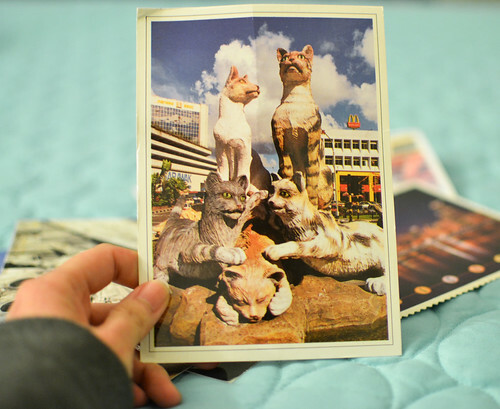 With a cat museum! 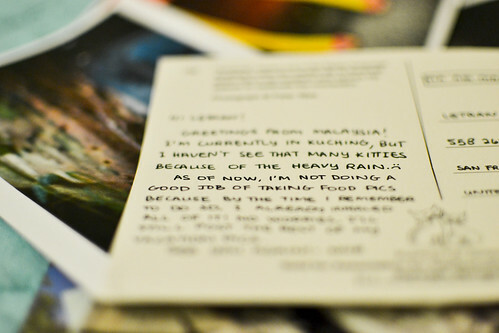 Look at her neat handwriting! She could shame any architect, I say. Apparently, the trip was great because she inhaled all of her food. There you go. 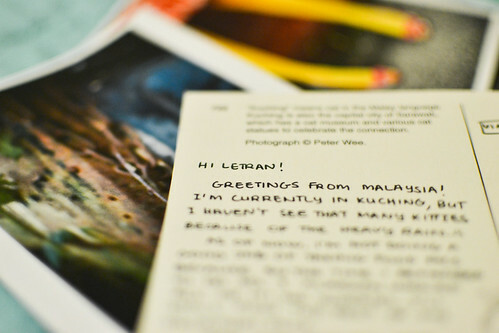 My collection of postcards are growing. 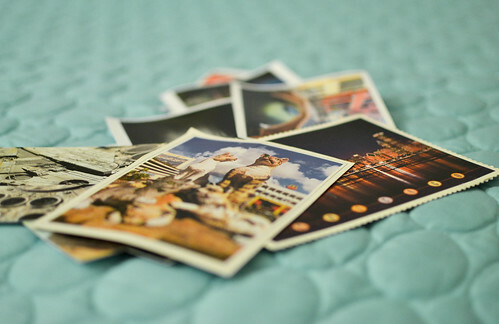 Next project? 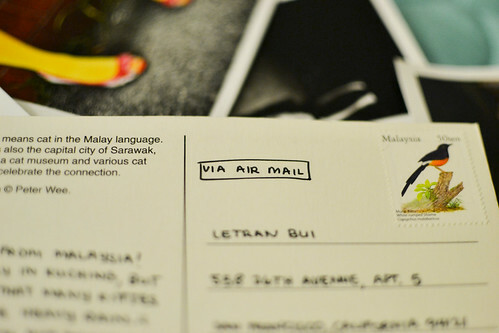 A postcard banner!